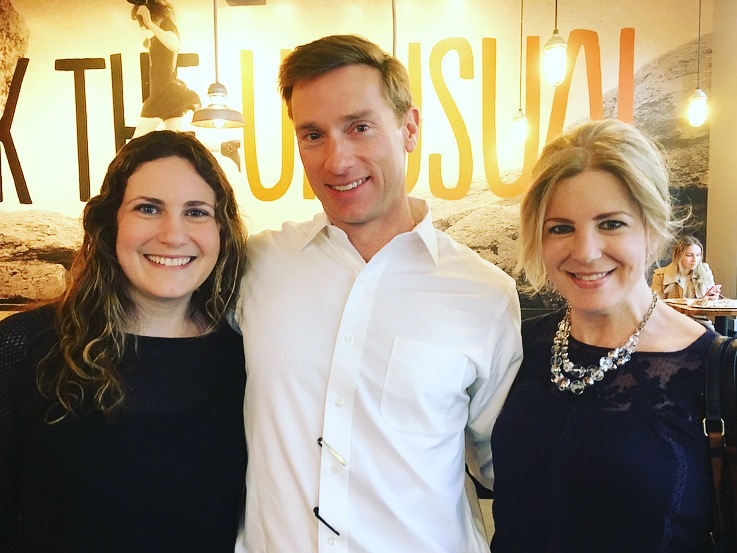 Melissa Wyse, Matt Winkler, and me. Don’t we look classy? We’re gathered to celebrate Melissa’s reading last night at Barnes and Noble UCONN. Writers work largely alone, seeking to breathe new life into familiar language. In my case the toil involves messy hair, no makeup, wearing rubber boots to walk my dog at inopertune creative moments, and heavy chocolate use. I take a shower and dig around for lip gloss on those delicious days when I join other writers. I am lucky to live in a rural landscape rich with literary talent. Crucial to my developement as a writer is my Writer’s Circle. Melissa Wyse and Matt Winkler join me at my dining room table every two weeks. In addition to indulging in banana bread, cookies, and all the tea I’ve collected, we read each other’s work and give constructive feedback. What does that entail? We listen, we read, we circle words on the page we fall in love with, and suggest solutions to make the work stronger. We support each other in the toil. We encourage submission. We celebrate each other when we have publishing success, even if that “success” is a kindly-worded rejection. 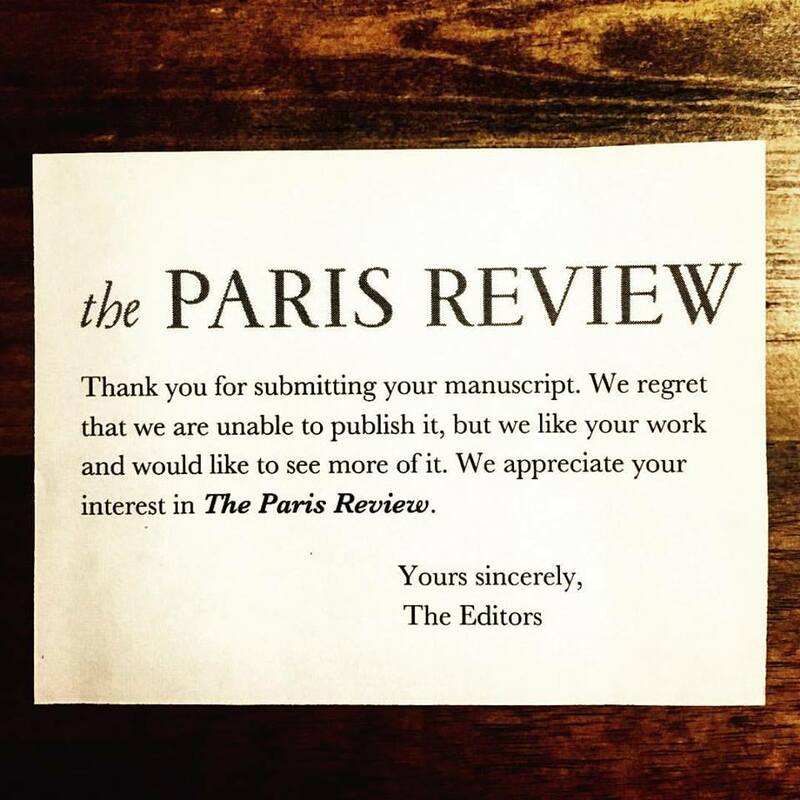 My precious Paris Review rejection. I submitted an experimental essay. There is nothing else to do but stretch the experimentation even further. This is my tribe. Every writer needs one. 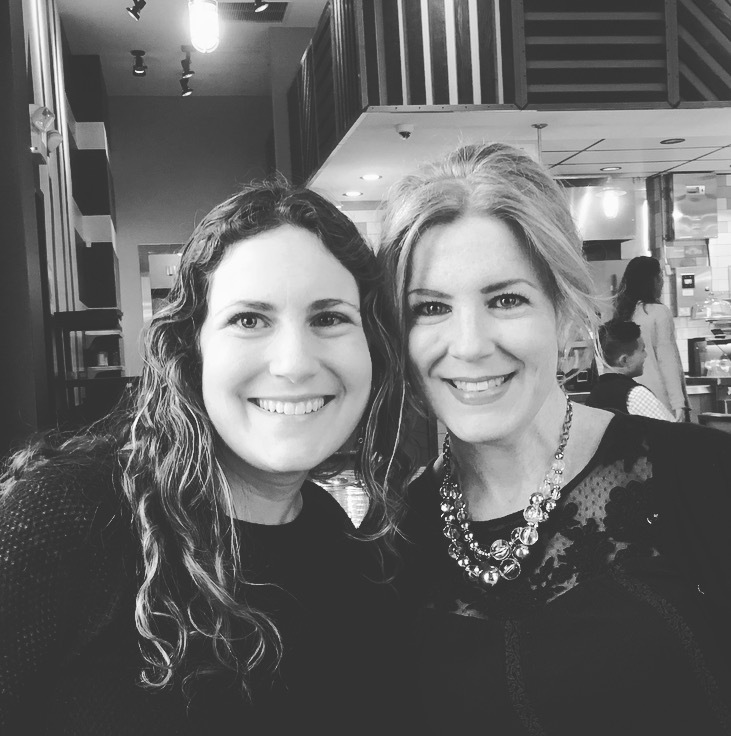 This entry was posted in Appearances, Old House New Life, Writing and tagged in Christine Kalafus, matt p winkler, melissa wyse, readings, ROAR Reading Series, UCONN B&N, women, Writing, writing process.